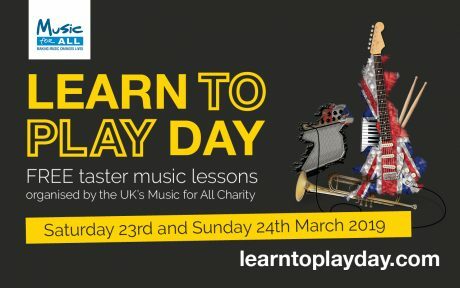 Home›News›Member News›Get involved with Learn to Play Day 2019! The eighth annual Learn to Play Day weekend is happening on Saturday 23rd & Sunday 24th March 2019. 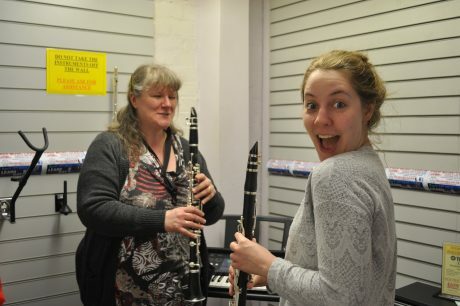 The basic premise of Learn to Play Day is to offer a free, short taster lessons to inspire new and lapsed musicians and welcome them to our wonderful world of music making. You can be as creative as you like with how you do this. 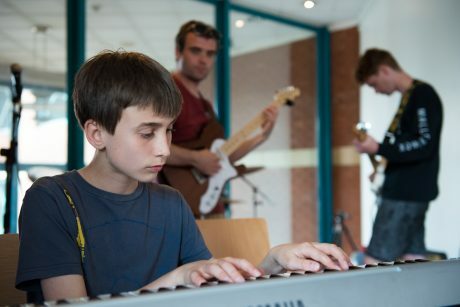 This year, Music Services including West Sussex Music, Bromley Youth Music Trust and Buckinghamshire Music Education Hub will all be holding events with the aim of opening up their doors for the day and reaching more potential musicians. The team at Music for All would love to have more Music Services, Hubs and Educational Organisations involved! There are many ways that Music for All can help you to make your event a success, all you have to do is ask. They’ll send you a pack of posters and flyers that you can put up in your local area to advertise your Learn to Play Day event, as well as balloons and other materials to use on the day. Your event will be displayed on the official Learn to Play Day map on the website which will be linked to in all press and PR, and they will use their public facing social media pages to share your posts & reach a wider audience.